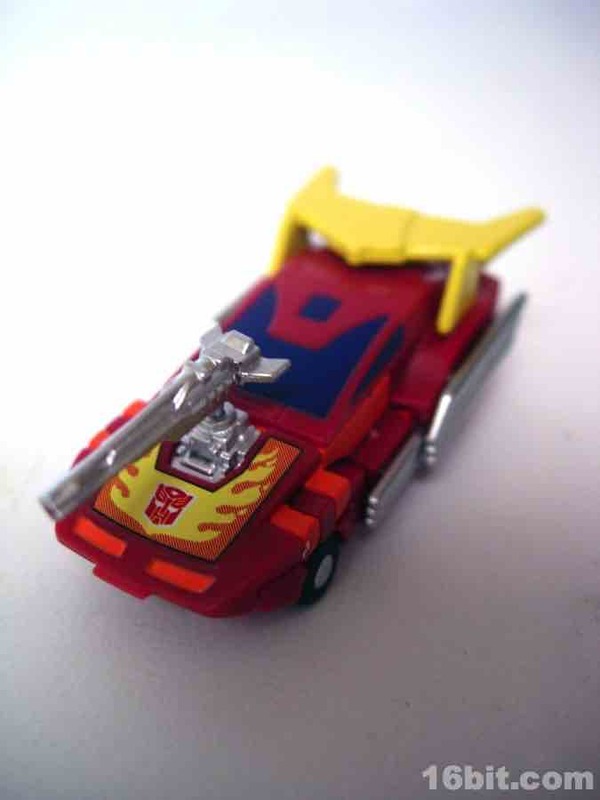 Transformers Smallest Transforming Transformers Trading Figure Series 2.5 or "Special"
With the Smallest Transforming Transformers line, Takara hit most of the best-known characters in a couple of series with some great chase pieces. 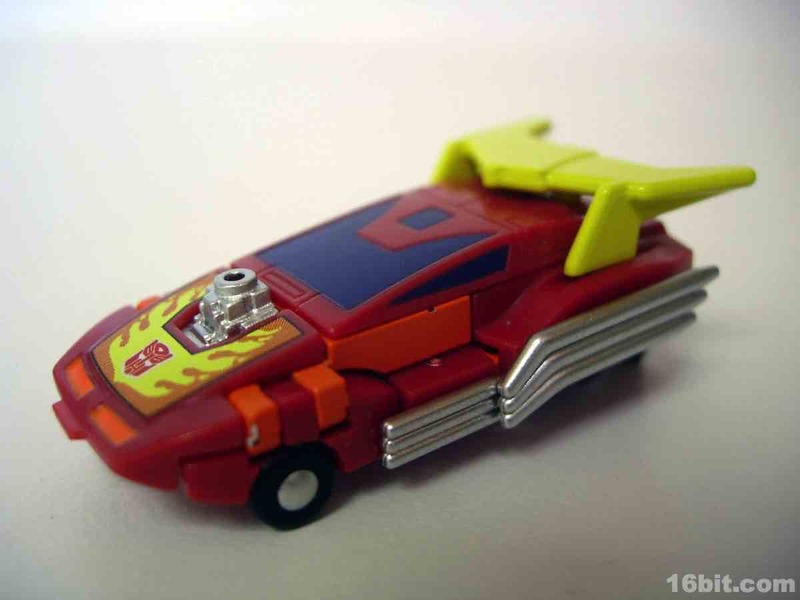 The line was supposed to continue beyond what was released, and a US release for a few toys was even considered, but this was not meant to be. It's a crying shame, because these things go awesome with any Micromasters playsets you may have. 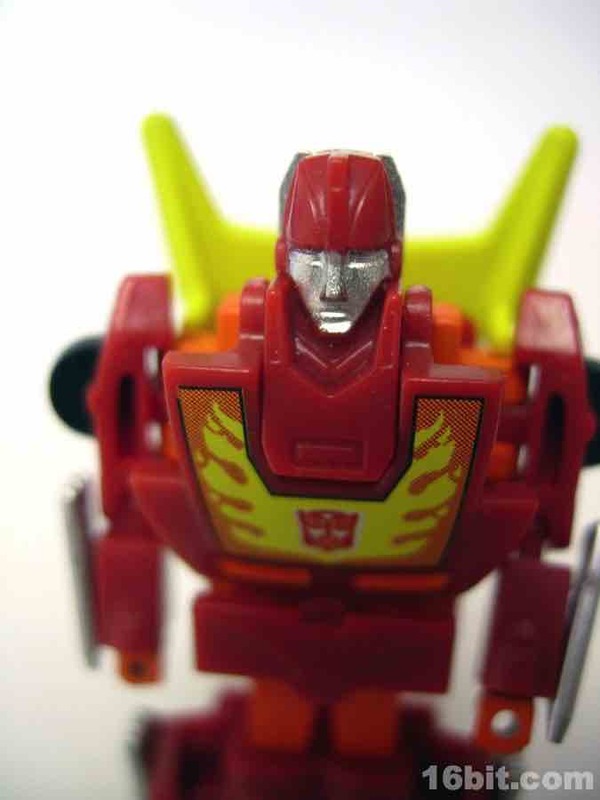 While initially released as part of a "2.5" series of greatest hits, Hot Rodimus (or "Hot Rod" to the Western World) has been pretty tough to get and as such, it used to command a higher price tag-- you almost may as well buy a reissue of the full-size toy, given the going rate at times. 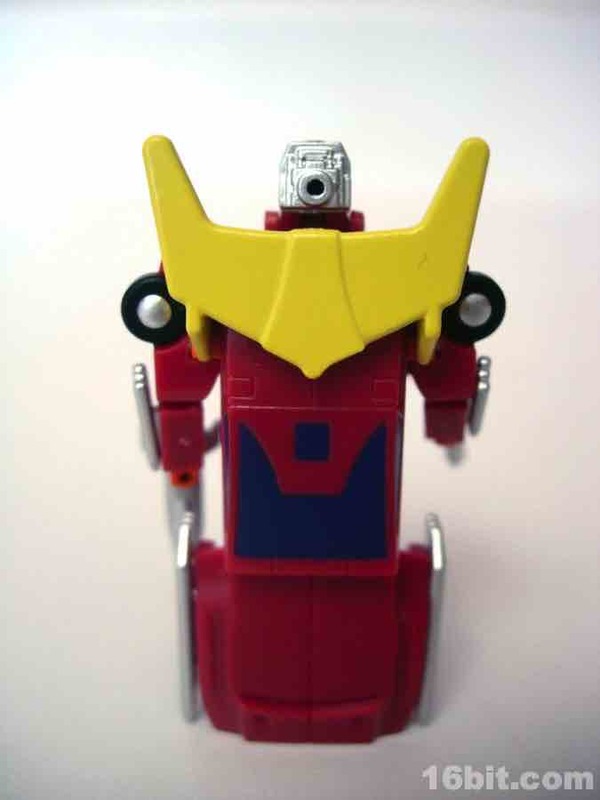 Standing a mere 2.5-inches tall at the top of the spoiler in robot mode, this figure is perfect for your Unicron-based dioramas or for desk fodder. 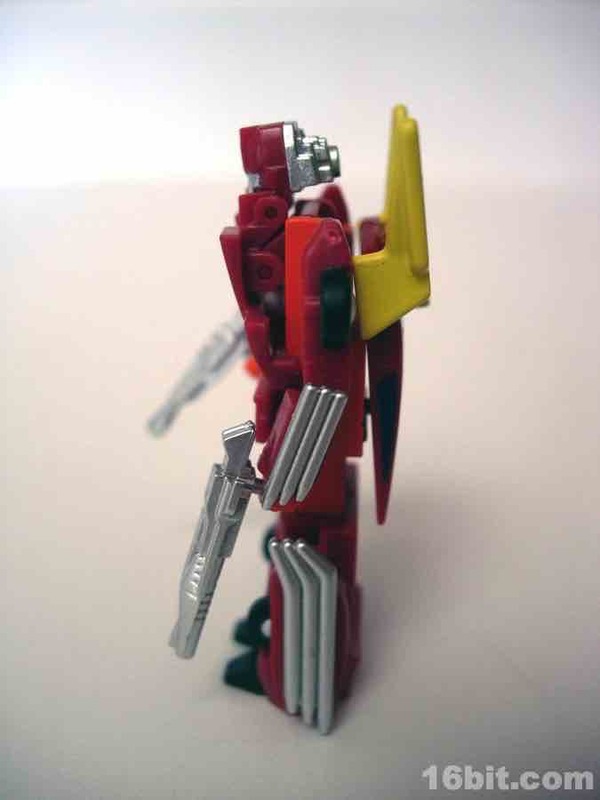 He has two tiny twin blasters which fit right into his fists, and the paint job is quite remarkable. 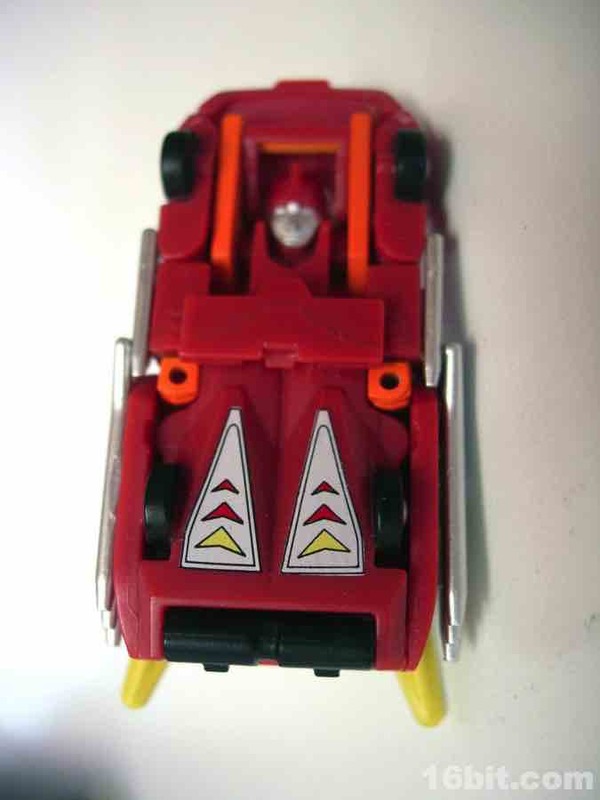 No labels are needed, all the flames and other detailing were added at the factory. Were this line cheaper (and not already over) I'd highly advise everyone to snag them and go crazy. 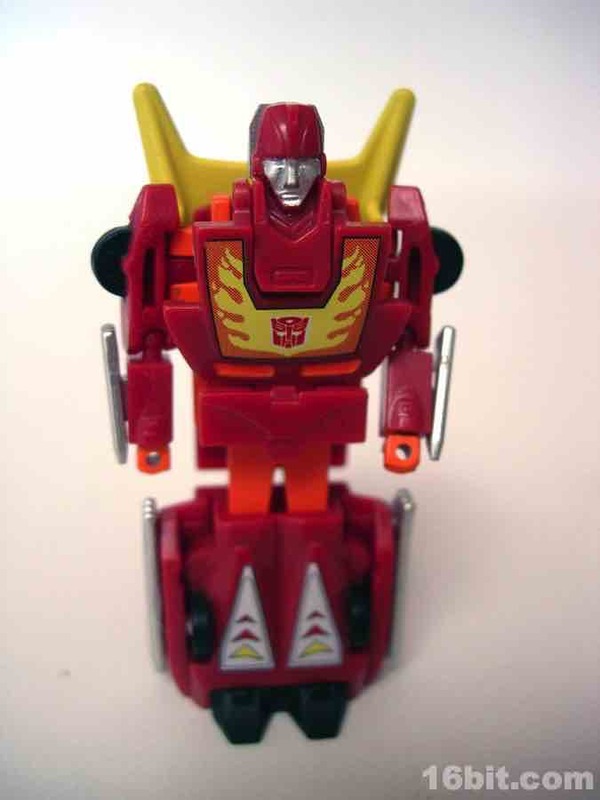 The only reason I got my Rodimus was that I bought a large lot on eBay that went really cheap, about $5 per figure, and I didn't have any of the figures at the time. 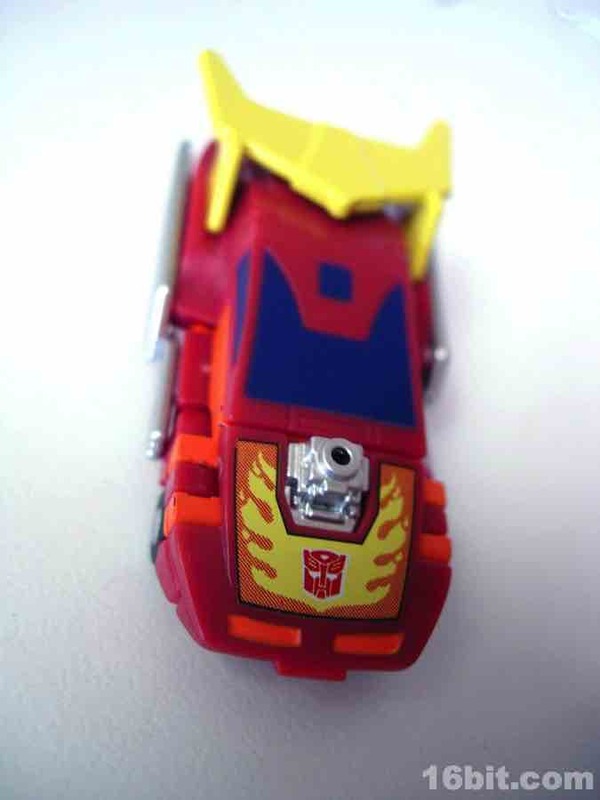 (Luck is good.) 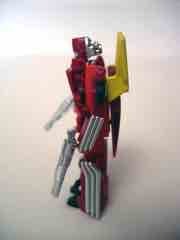 If you can get this figure-- or an entire collection-- on the cheap, do so. 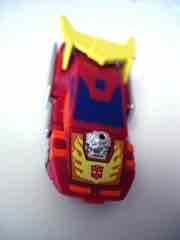 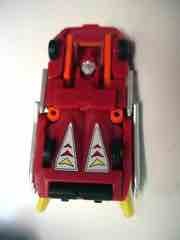 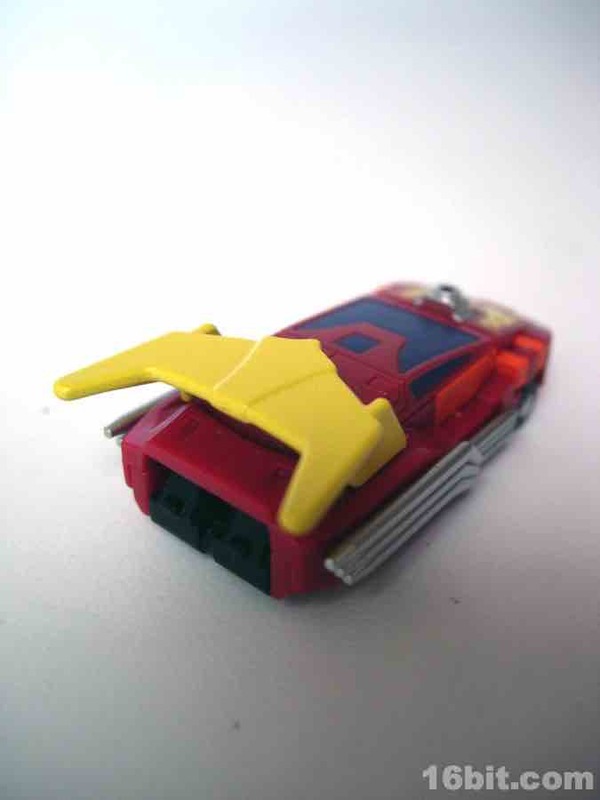 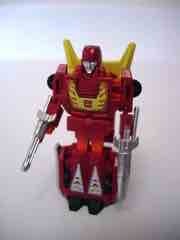 Rodimus is one of the best, right up there with Soundwave. 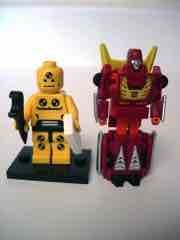 Get them if you can, but beware-- a lot of "Smallest Transformers" are actually unlicensed toys or knock-offs!